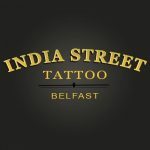 Belfast’s new home for vibrant, luminous colour tattoo art. 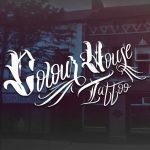 The artists of Colour House don’t just spray colour willy-nilly, their comic, realism and neo-trad colour works are all perfectly tailored to each individual tattoo. Anyone looking to go for broke with a bold design needs to stop in. 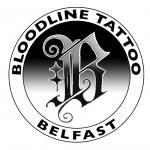 For over 30 years, Belfast’s tattooed folk have been visiting this studio for tattoos and body modification. Now, generations in, customers are still leaving with exceptional tattoos and the good times that come with them. A firm city favourite, for many good reasons. 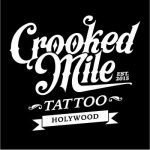 The trio of artists plying their trade under the Crooked Mile banner offer exceptional tattoos in the friendliest of environments. 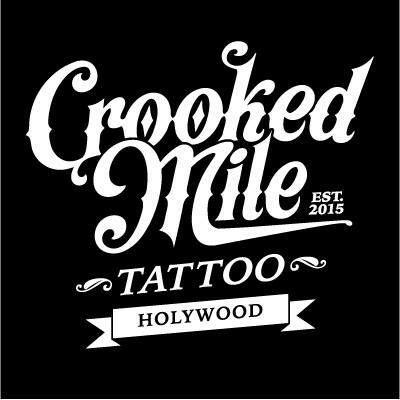 Owner and artist Connor Curran, raised in Belfast but born in the USA, started tattooing out of an obsession with Americana and now tattoos everything at the highest level. 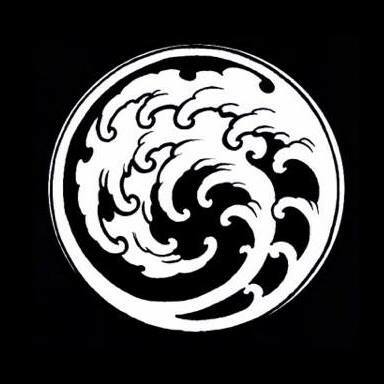 Each name on the White Dragon Tattoo Family roster holds their own with artists around them. 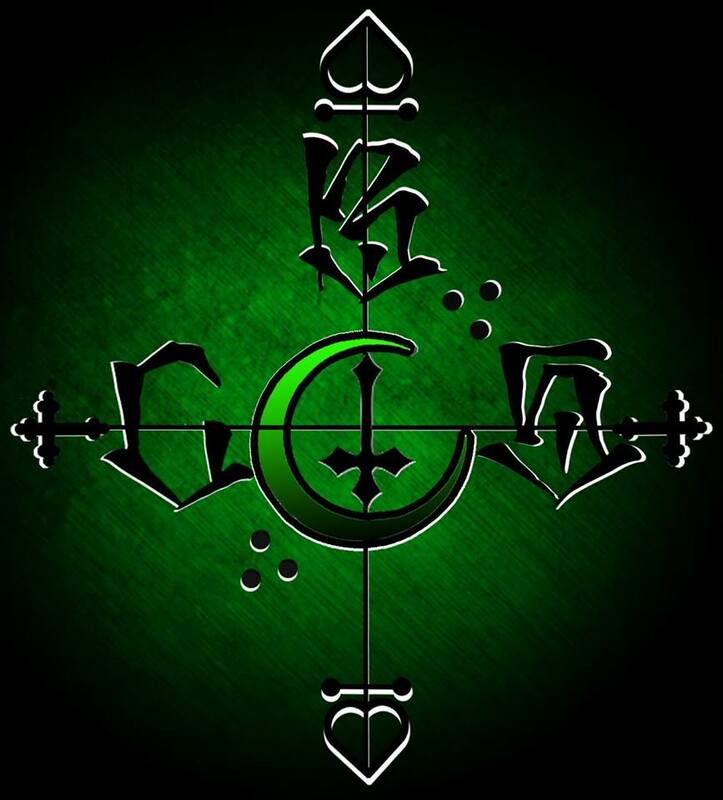 Each excelling with individual flair, every tattoo through the door is stunning. 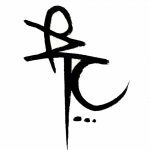 Anyone looking for custom work in stunning realism, comic book, geometric, Japanese, et al needs to make a visit to the studio. 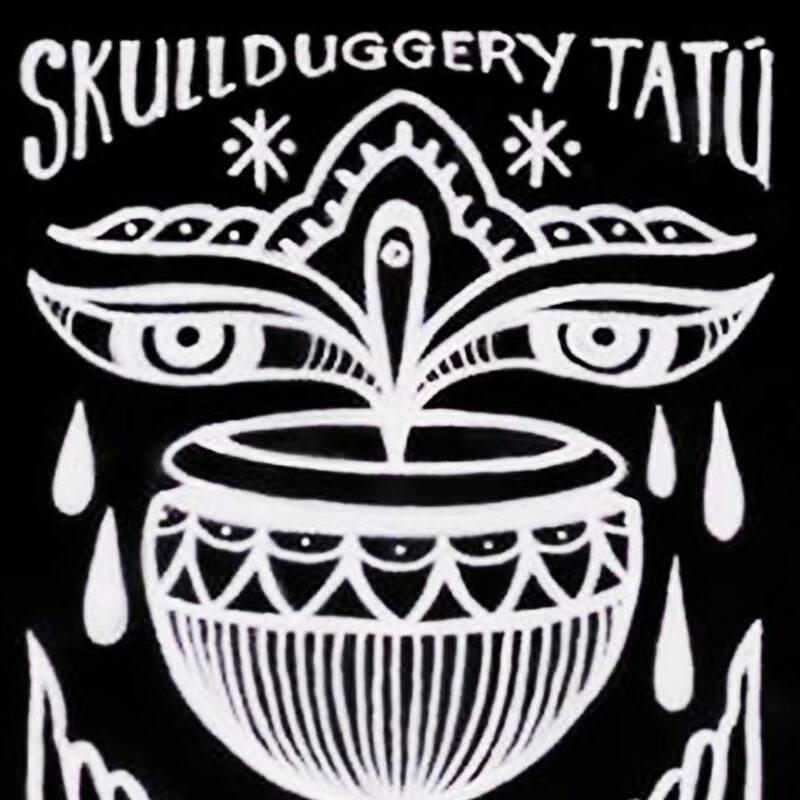 Ireland’s first all-female studio, Skullduggery was opened by the notorious Helen McDonnell in 2002. Now operating with one other artist and a steady stream of fantastic guest, Skullduggery are proudly vegan-friendly. We’re on board with this – not to mention all the stunning art they perform! 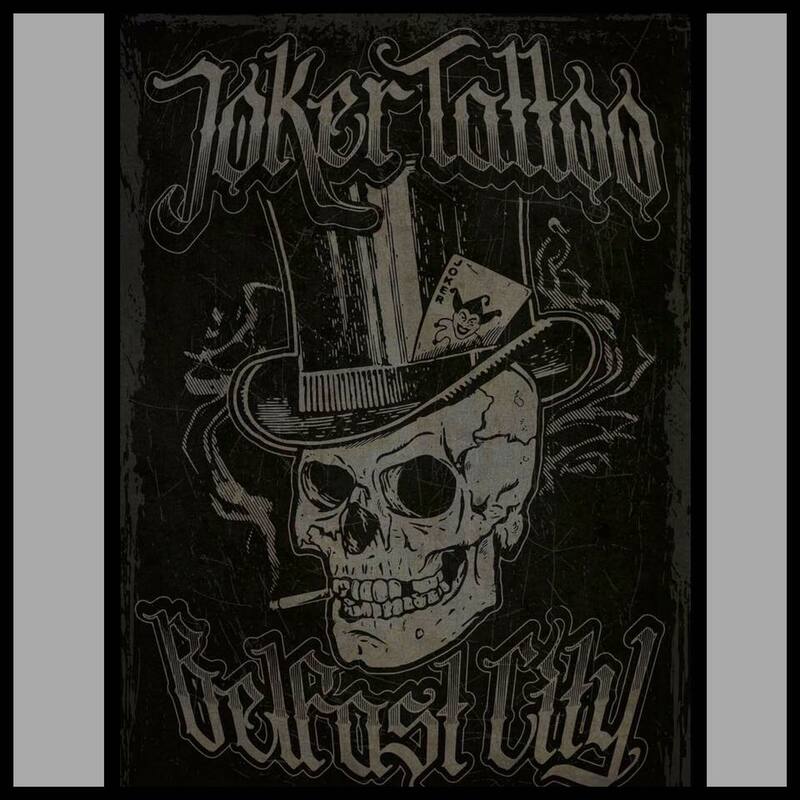 With the award-winning Joe Mullan clutching the reins at Joker Tattoo, the studios’ esteem can only continue to flourish under the eye of the fantastic artist himself. Awesome flash days, custom work and the always stylish work of Mullan all reasons to make a stop at Joker Tattoo. 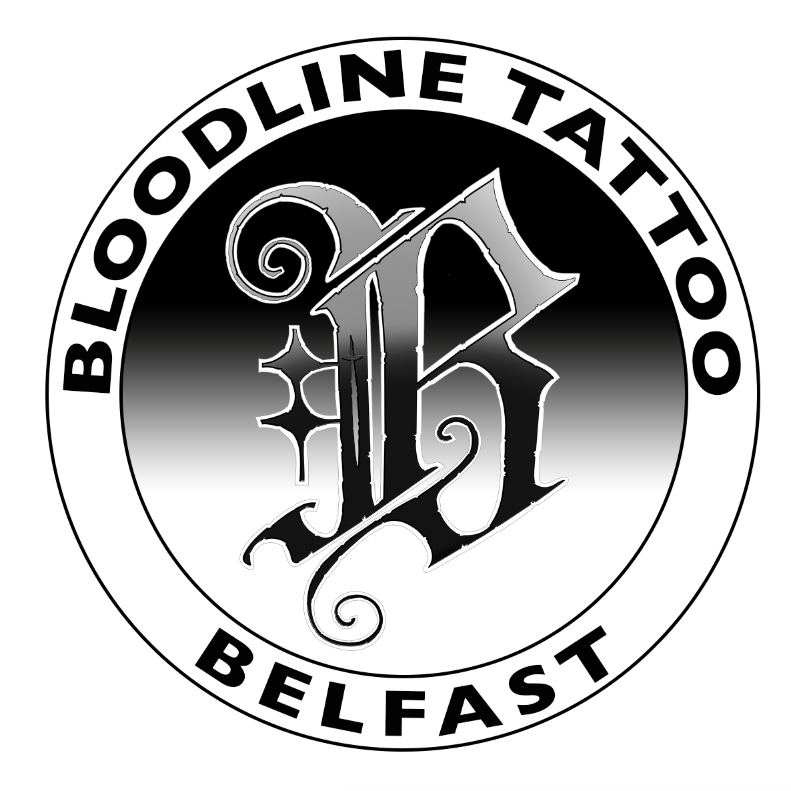 Since 2016, the crew at Bloodline Tattoo have been ensuring their customers walk in happy, get tattooed happy, and leave happy. 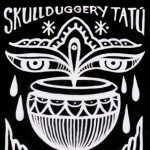 This level of care and the fantastic tattoos they collaborate on with their customers has boosted the love from the city for this group of artists. Since 2014, owner and artist Craig Kelly has been behind the wheel at India Street Tattoo. 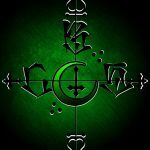 His core team of artists offer up high quality, customer focused work. Japanese, traditional, blackwork… You name it, they’ll work on it with you. 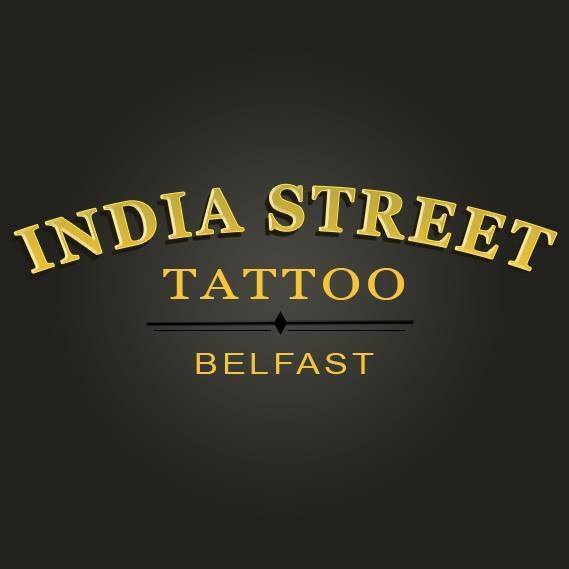 Operating in the heart of the city, seven days a week, the India Street crew are ready to tattoo. Check them out. 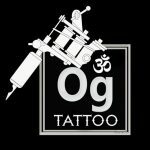 Anyone looking for something a little left of centre needs to head out to the Original G Tattoo Lounge. While they can knock out designs of every style, shape and size, the studio deals in fantastic custom works, creating unique tattoos for anyone looking for something a bit out there. Check them out regardless for some fine tattoo art. 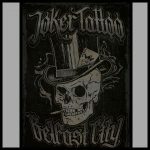 Boasting over 40 years of tattoo experience between their artists, the Belfast Tattoo Collective studio knows a thing or two about tattoo. 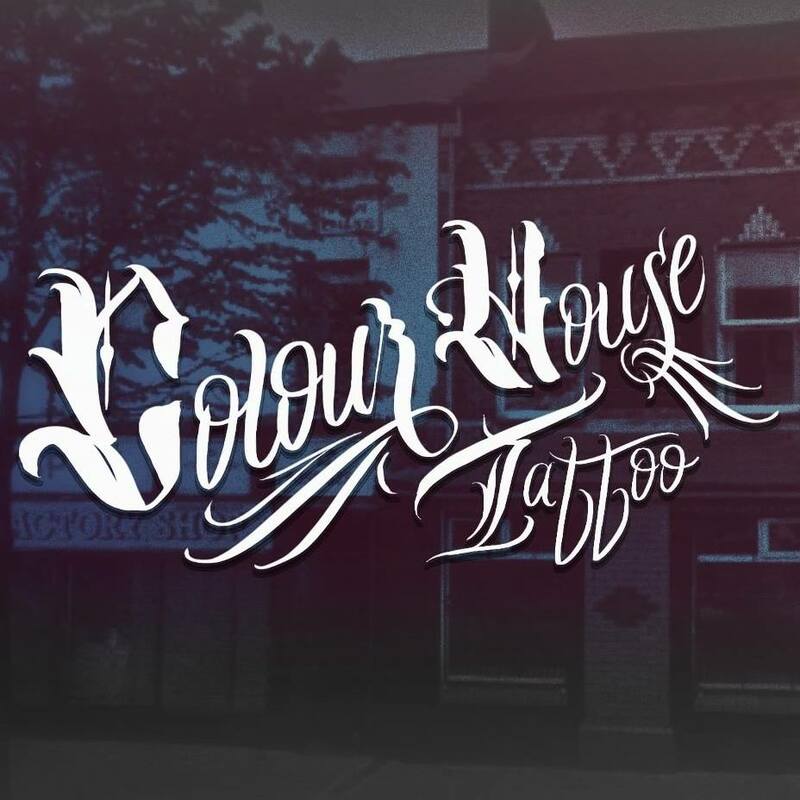 Custom work and flash all welcome, the Collective’s doors are open to get you in for some new ink!